(6)Automatic charging function: Guarantee the pump normally working, meanwhile charge the battery; And when there is no sunshine, the battery can make the pump continuously working. 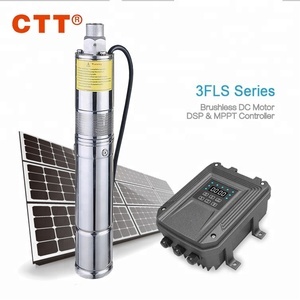 (8)Frequency conversion function: It can automatically run with frequency conversion according to the solar power, and user also can change the speed of pump manually. 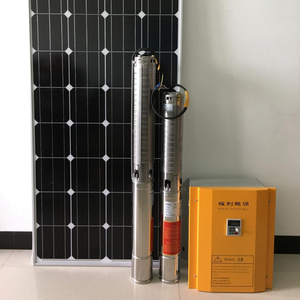 DC brushless solar pump 1.Q: Are you a manufacturer or trading company9 A:We are a manufacturer that specialized in water pump. 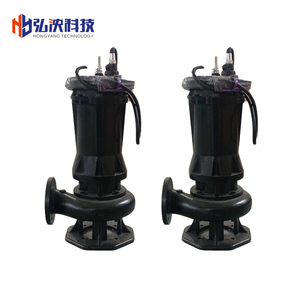 0.5 hp deep bore well submersible water pump 4 inch spare parts &features 0.5 hp deep bore well submersible water pump 4 inch motor and pump assembled into one. 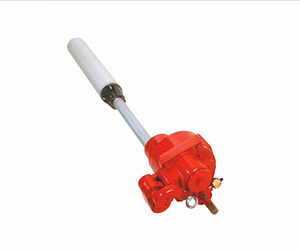 0.5 hp deep bore well submersible water pump 4 inch has simple structure, easy to use and maintenance. 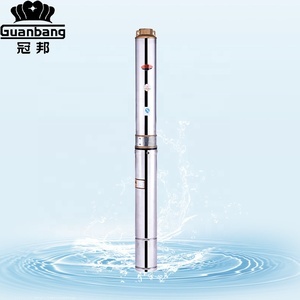 Q: How long is the deliver time of 0.5 hp deep bore well submersible water pump 4 inch 9 A: For the order in stock, we will deliver goods at once against payment. Feature: 1.Mainly use in the area that is short of electricity and water. 3. Provide strict quality check for each part, each process before export. 5. Provide complete post-sale service, including installation, technical guide and training. 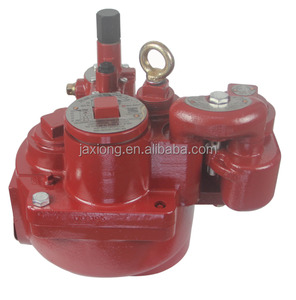 Alibaba.com offers 31,457 submersible well pump products. About 94% of these are pumps, 1% are power cables. A wide variety of submersible well pump options are available to you, such as free samples, paid samples. 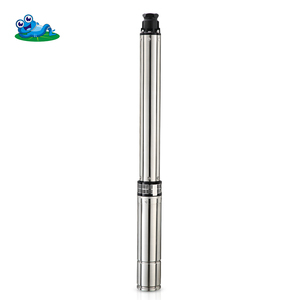 There are 31,263 submersible well pump suppliers, mainly located in Asia. 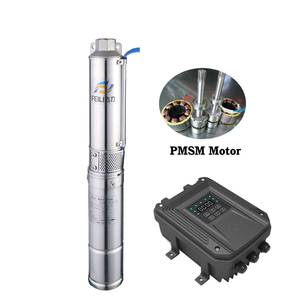 The top supplying countries are China (Mainland), India, and Taiwan, which supply 98%, 1%, and 1% of submersible well pump respectively. 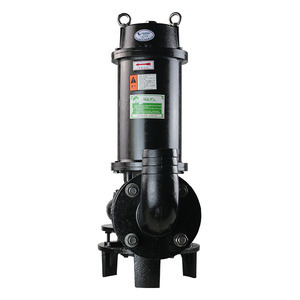 Submersible well pump products are most popular in Mid East, Domestic Market, and Africa. You can ensure product safety by selecting from certified suppliers, including 14,160 with ISO9001, 3,764 with ISO14001, and 2,647 with Other certification.